Attorney Ryan Hare tenaciously represents clients in the areas of divorce, child-custody, child support and other domestic relations issues. He is experienced in large asset divorce cases and utilizes experts to value marital property like businesses and real estate to obtain favorable settlements and judgments for his clients. Ryan’s aggressive style is a true asset to his clients who are involved in difficult cases. With over 20 years of experience handling family law matters, he knows what tools are available and how to use them. Divorce cases can be complicated, time-consuming and stressful. Ryan emphasizes communication and is accessible to his clients so that they can get their questions answered and stay informed as to the status of their situation. 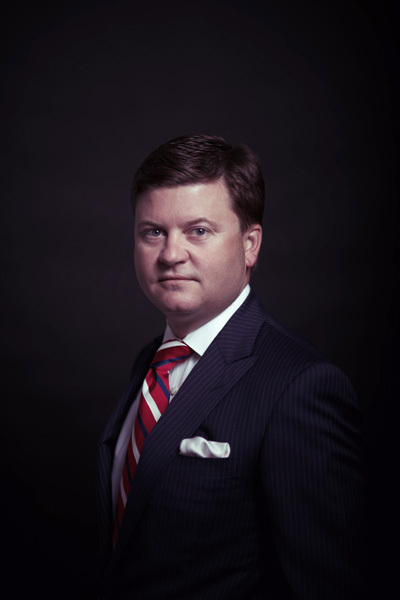 Ryan Hare has been selected as a Super Lawyer every year since 2008. He has been repeatedly recognized as one of the Top 100 Trial Lawyers by the American Trial Lawyers Association and was recently named Best of the Bar by the Kansas City Business Journal. Ryan is licensed to practice in Kansas and Missouri. He is a graduate of the University of Kansas School of Law and is a lifelong resident of the Kansas City area. 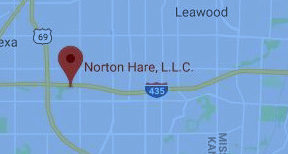 Mr. Hare is a member of the Kansas and Missouri bars, The Association of Trial Lawyers of America, The Kansas Bar Association, and the Johnson County Bar Association. He is also a Fellow of the Johnson County bar Foundation. He is a dedicated litigator and is committed to helping clients cope with, and conquer, their difficult problem.